I'm realising that this blog has slowly evolved into more news and tour date listings than actual music uploads, but I hope that's cool with ya'll. I usually just end up posting news that I get stoked about and want to share, but I'll try and upload more singles and stuff in coming days when I'm not so busy. Anyways. 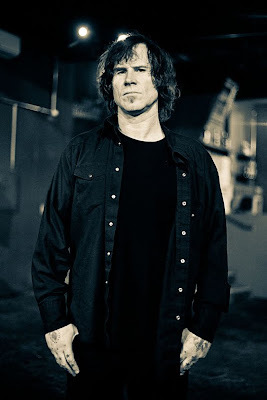 Here's a moment we've all been waiting for.... Mark Lanegan west coast US tour dates! Acoustic! Not with Isobel!